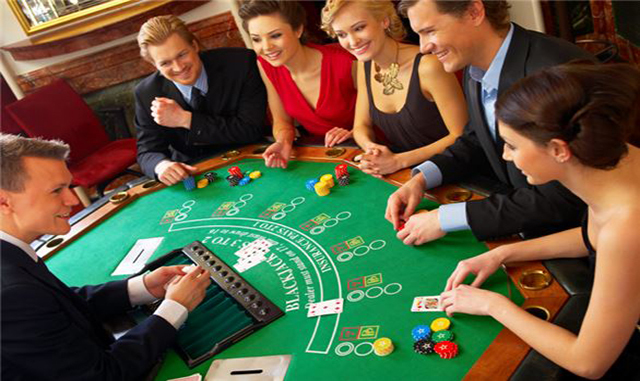 Casinos are always a good time, but have you ever tried your hand at a real Blackjack tournament? The River Rock Casino in Alexander County hosts a monthly contest that attracts amateur players from around the region. Whether you've been playing for years or are brand new to this challenging card game, you can test your skills against other players and the house dealers for real cash prizes. During the last Friday of the month, the casino hosts a popular Blackjack tournament that is open to the public. This is your chance to show off your talents at the tables. Sign up begins at 5 pm and the action gets underway by 6 pm. Just make sure to arrive early, because the competition is open to a maximum of 84 players. The entry fee is $25, but you could walk away with a lot more than that if you get a hot hand. In fact, you could go home with a big prize, including a top amount of $1000 in cash! Contact the club for all of the details. While at the casino you can dine at their expansive buffets featuring seafood and prime rib or try your luck on over 1,200 slot machines. Our hotel is a great place to stay if you want to experience the excitement of this high stakes tournament at River Rock Casino. We are located just a 15-minute drive from the casino and offer comfortable accommodations with two outdoor pools, Friday night wine tastings, and complimentary breakfast each morning.